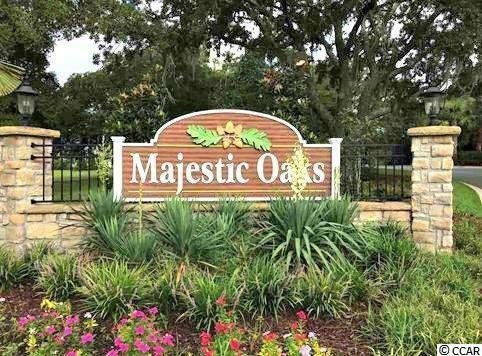 Now Pre-Selling Phase III of Majestic Oaks, a community which offers gracious and gated luxury townhome living in historic Murrells Inlet across from the marshfront. The public boat landing, the MarshWalk and all of the famous and fabulous restaurants are within walking distance. The beaches of Huntington Beach State Park and Garden City are only minutes away. 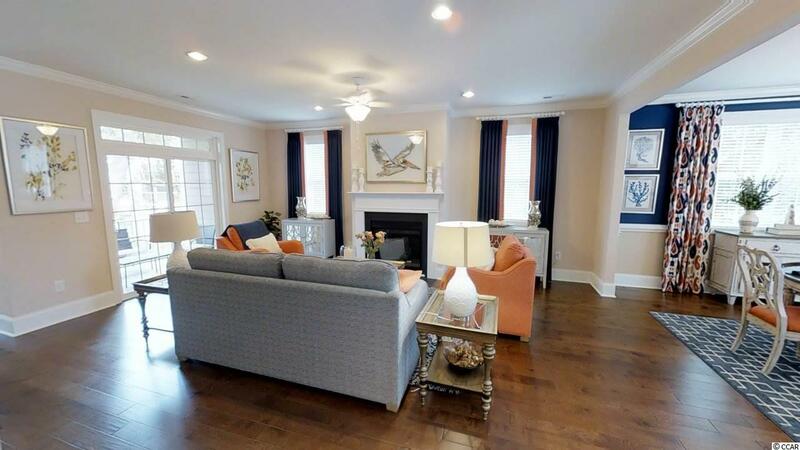 These three story villas boast 3 or 4 bedrooms, two-car garages, rear porches, fenced in back yards, and offers natural gas. In Phase III many standards such as elevators, wood flooring on levels 2 and 3, wood shelving in all closets, shaker cabinets and more! 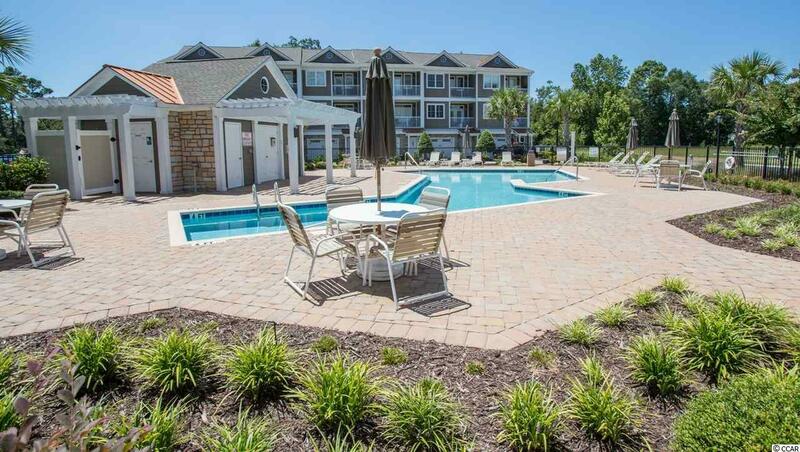 Enjoy over 2700 heated square feet of living space with a community pool, all within a gated neighborhood. 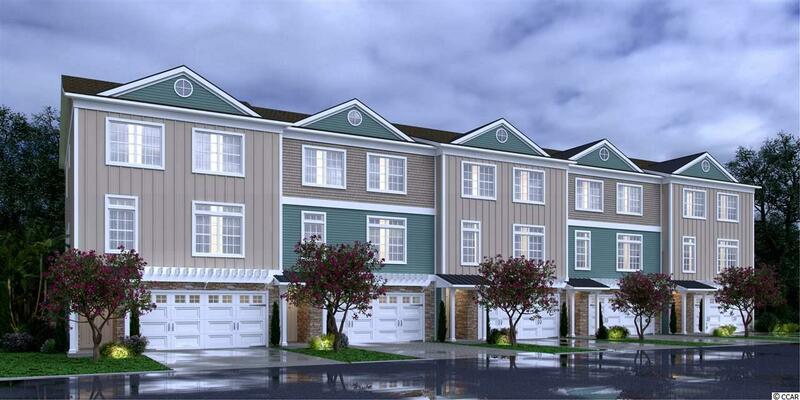 Call today to schedule an appointment to personally experience the newest lifestyle in the Inlet! 66 Oyster Bay Drive is the community model and is now available for sale along with the pre-selling of four new townhomes.